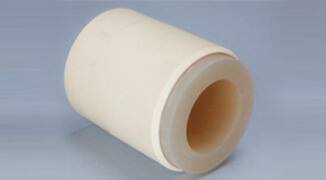 Formulated of copolymers of ether or ester based urethanes, this material is used in a wide application of seals, wipers, back-up rings, cushions, bumpers, and a myriad of other uses. 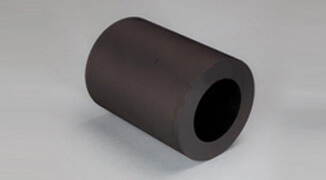 The most common nitrile copolymer blend is the compound known as Buna-N. Possessing very good resistance to petroleum based hydraulic oils, Buna-N also works. 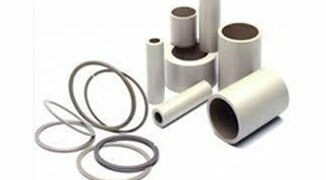 Most PTFE seals, in order to retain their toughness and flexibility, are fortified with short glass fiber, bronze flashes, carbon, graphite, or a combination of these fillers. Fluorocarbon combines high temperature resistance with excellent chemical resistance. 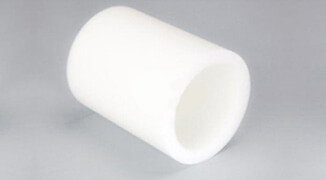 Excellent for use with alcohol and aromatic fuels and highly resistant . Silicon is an elastomer made from silicon, oxygen, hydrogen, and carbon. 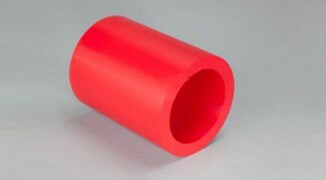 The key use of this material is in static seals employed in a wide range of temperatures. 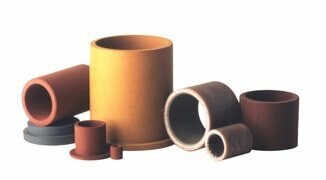 SSP Seals offer a complete range of Rulon grades to our clients. 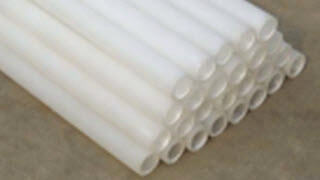 Each grade can meet specific plastic material needs for our client's industrial applications. 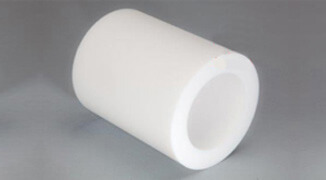 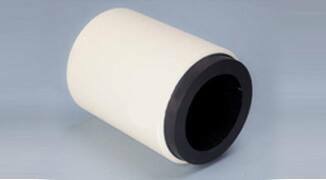 Polytetrafluoroethylene (PTFE) is a popular fluoropolymer, which is well-known for its variety of applications. 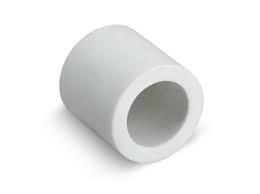 SSP Manufacturing, Inc. provides a wide range of seals made from 15% glass-Teflon material.